The Schuyler Hospital Auxiliary is offering scholarships to students who plan to enter the health care field. 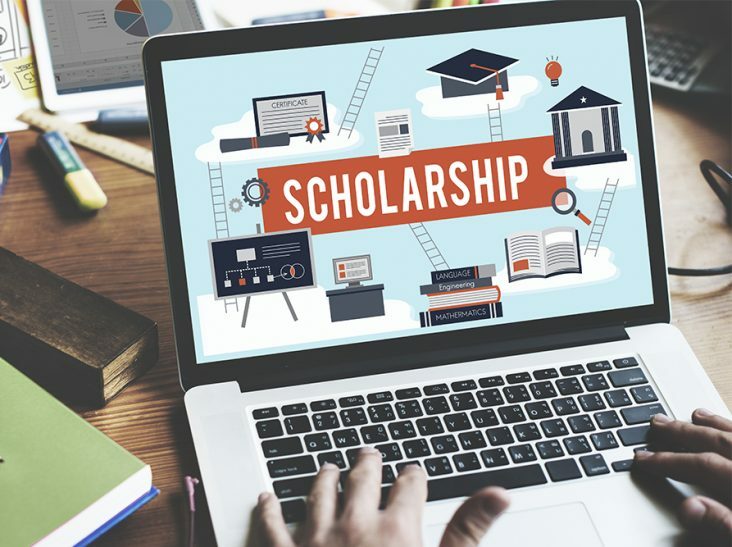 $1,000 scholarships will be awarded to graduating high school students who are residents of Schuyler County, and to hospital employees wishing to further their education in the health care field. Click here for applications for high school seniors. Click here for applications for Schuyler Hospital employees. 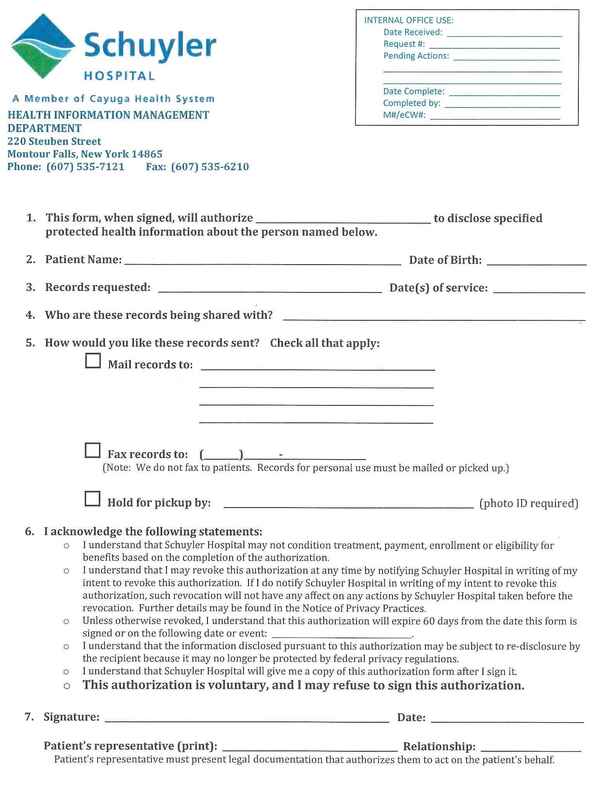 Applications may also be picked up at high school guidance offices, or the Hospital’s Human Resources office – located inside the Main Entrance of the Hospital. Applications must be postmarked by May 28, 2019. For more information, email info@schuylerhospital.org, or contact Schuyler Hospital Auxiliary member Alice Learn at (607) 594-3401.